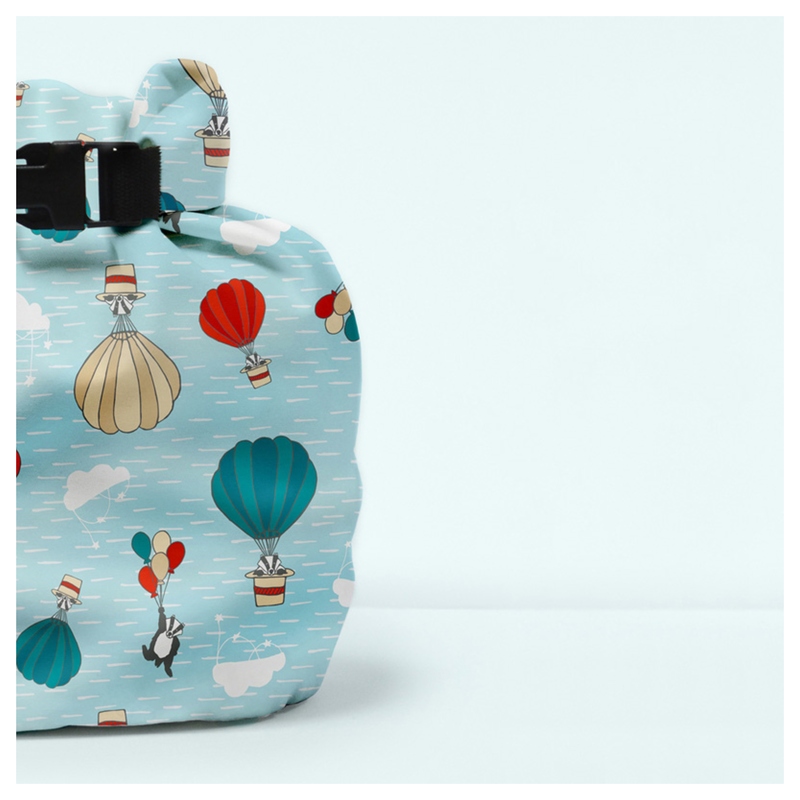 Take this bag with you wherever you go! 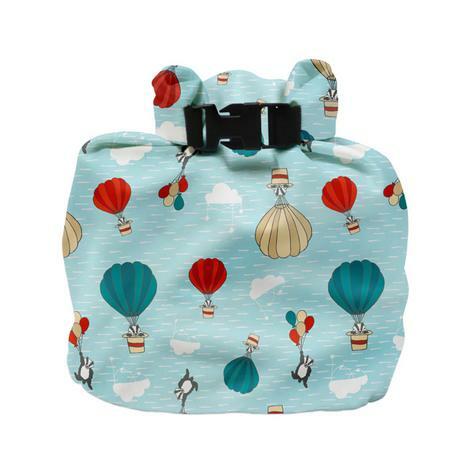 Bambino Mio's handy wet nappy bags are ideal for transporting nappies, clothes or swimwear when out and about. 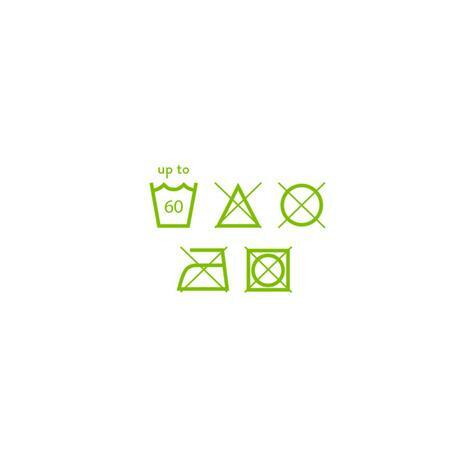 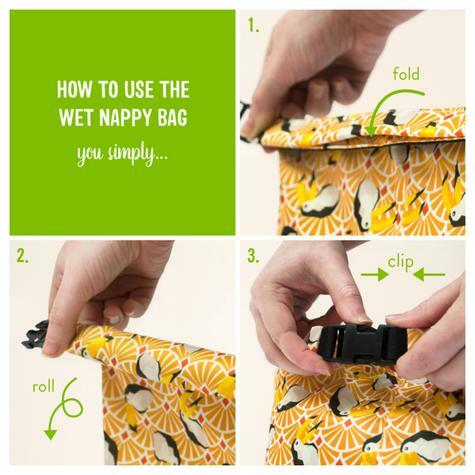 It’s designed to be simple and quick; just fold, roll and clip! The convenient bag holds up to 4 nappies, can be machine washed and offers an environmentally friendly alternative to disposable nappy bags. 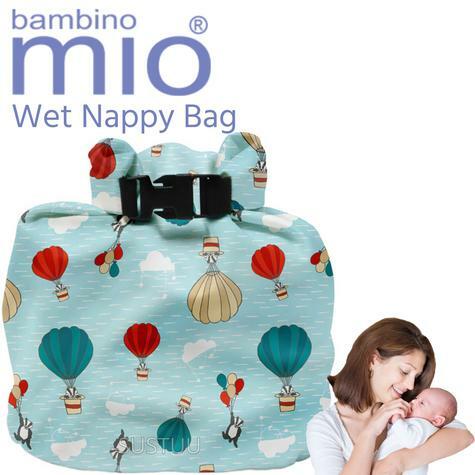 Its taped seams also ensure the bag is completely waterproof when used correctly and it features a hanging loop to easily attach your nappy bag to your buggy.